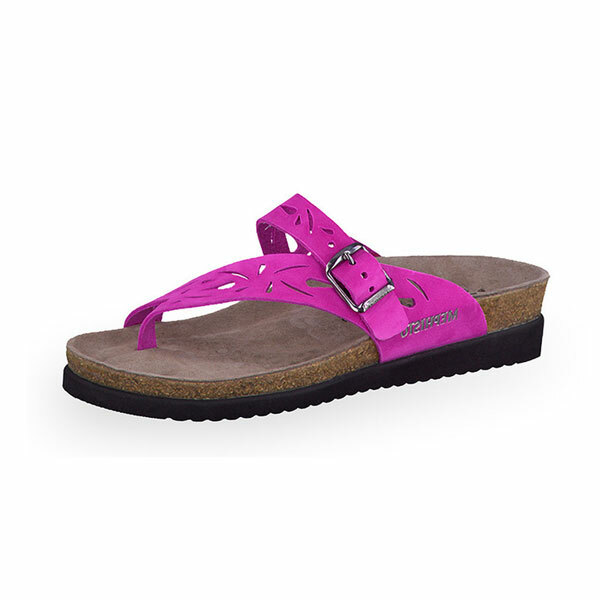 Mephisto Helen Perf Sandals provide the utmost comfort with style and reduce stress on foot, ankle and leg. Helen Perf are ideal sandals for those women who suffer from foot and ankle pain as these sandals use EVA sole technology that absorbs shocks and reduce pain. These sandals feature anatomically correct footbed, cork midsole and multi-layered footbed with Soft-Air-Technology. The cork midsole supports your foot arches and eliminate the chances of getting foot and ankle pain during the long walk. 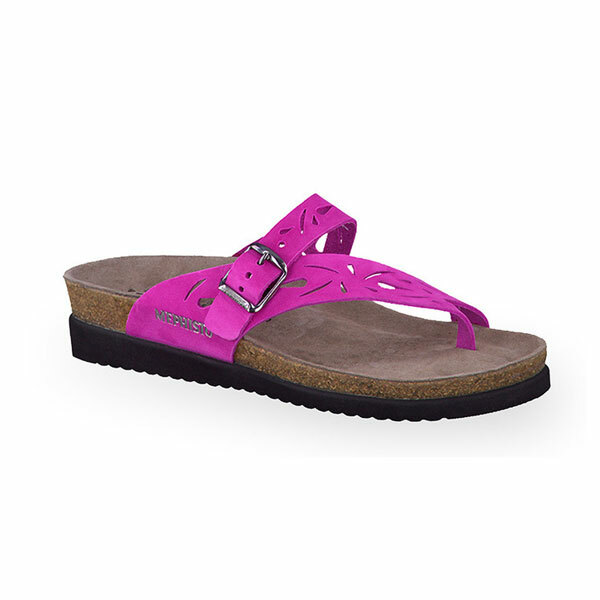 Mephisto Helen Perf are women’s sandals ensuring light and safe walking experience for your feet as these sandals feature breathable midsole which enhances air circulation providing a healthier environment for your feet. 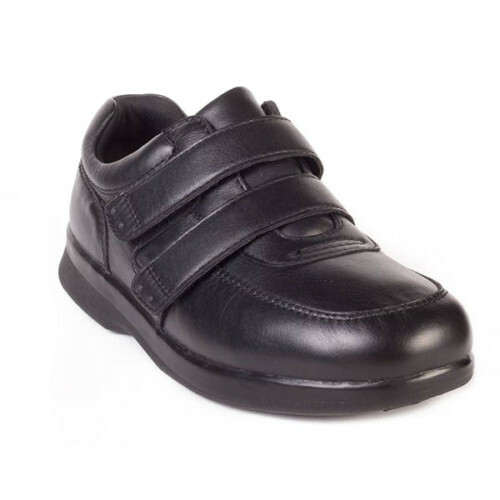 Authentic MEPHISTO shoes with breathable SORT-AIR technology that absorbs the shock from walking and establishes a stable and cushioned environment for your feet.